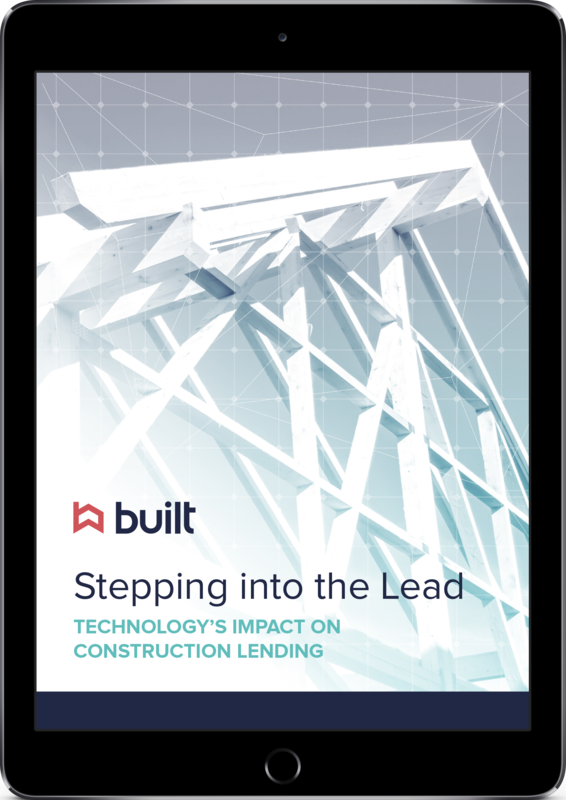 How will technology impact construction lending? Fueled by stable interest rates, a strong economy, and inventory shortages, the construction industry stands to enter a period of significant growth in 2018. If, however, the industry fails to digitize, it will likely struggle to keep pace with market demands.